W h o W i l l B e T h i s Y e a r ' s 2 0 1 3 N o m i n e e s ! Out of 244,000 Businesses in Los Angeles County Less than .001 % Will be Nominated by the LA's Choice TM Committee Based on Votes in Select LA County Cities, Consumer Online Surveys, Call Surveys and Personality Profiles of Business Owners and Employees of Select Business Categories. 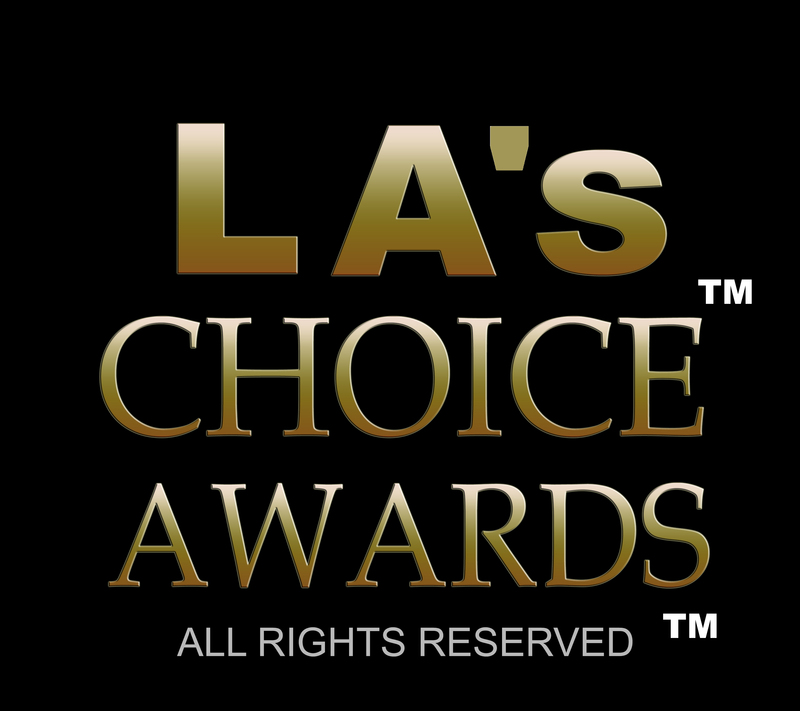 LA Choice TM, L.A Choice TM, LA's Choice TM , L.A's Choice TM , LA Choice Award TM , L.A Choice Award TM , LA Choice Awards TM ,L.A Choice Awards TM , LA's Choice Awards TM ,L.A's Choice Awards TM All Rights Reserved 1988 .Use of these trademarks are strictly limited to it's licensors and affiliated media partners who retain exclusive ownership of all proprietary rights, including all patent, copyright, trade secret, trademark and other intellectual property rights worldwide, in and to the service, trademarks (including any banners, plaques, enhancements, updates or other modifications thereto. Any rights not expressly granted are hereby reserved. UNAUTHORIZED USE WILL RESULT IN A MINIMUM, BUT NOT LIMITED FINE OF $250,000 U.S. Dollars.